If you want anything to run efficiently, it’ll need maintenance. Whether that’s a car, or your air conditioner. In fact, even you will need maintenance from time to time in order to be efficient in your life! 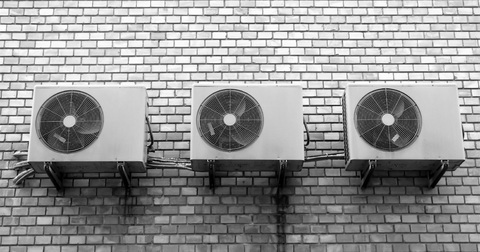 Air conditioner maintenance is recommended at least once a year, and it’s best to be done just before the summer months to ensure it works efficiently over the hotter season. 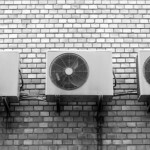 But why is air conditioner maintenance so important? Keep reading. Who doesn’t love to save a few pennies when they can? By investing in annual air conditioner maintenance, you’ll save money in the long run. Air conditioning systems collect a lot of dust and dirt, both whilst they’re running and whilst they’re not. This can clog your air filter which will increase energy consumption; by getting this cleaned or replaced, you could reduce your energy consumption by 5 to 15% and therefore save money! In addition to this, if your condensate drains are clogged with dirt, it can prevent humidity reduction which may produce excess moisture; this could cause discolouration of your walls of carpet. Can you really afford to also sort out your walls and carpet because you didn’t maintain your AC? By having your air conditioning system maintained and cleaned, you can extend the lifespan of your system. Dirty, clogged air conditioners can lead to further problems which could result in the system breaking. For example, if condenser coils are covered in too much dirt and dust, your AC may stop producing cool air, even if it’s running, which could result in the compressor overheating and then the system breaking down. 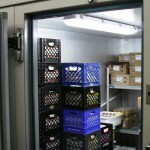 You should only invest in air conditioner maintenance from a professional company that you rely on. Luckily for you, you’ve come across PAR Refrigeration And Air Conditioning Services! Our services are available 24/7, 365 days of the year. Give us a call on 01924 872109 or fill out our contact form to find out more about the importance of maintaining your air conditioner or to book in a maintenance service. © 2014 PAR Air Conditioning & Refrigeration Services Ltd.